In 1796, a Swiss man named Jean James Dufour immigrated to the United States with a plan to start a commercially successful winery and solve the problems plaguing American vineyards and wineries. Dufour’s first attempt at a vineyard in Kentucky ultimately failed, likely due to disease affecting the grape vines. 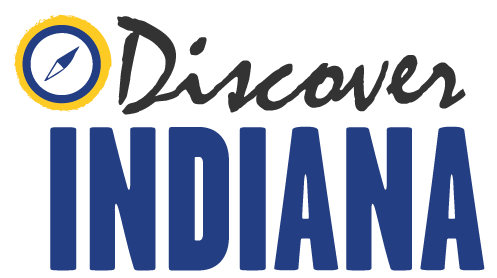 In 1802, Dufour moved to a tract of land in the southeastern corner of the Indiana territory, with hopes of forming a more successful vineyard. 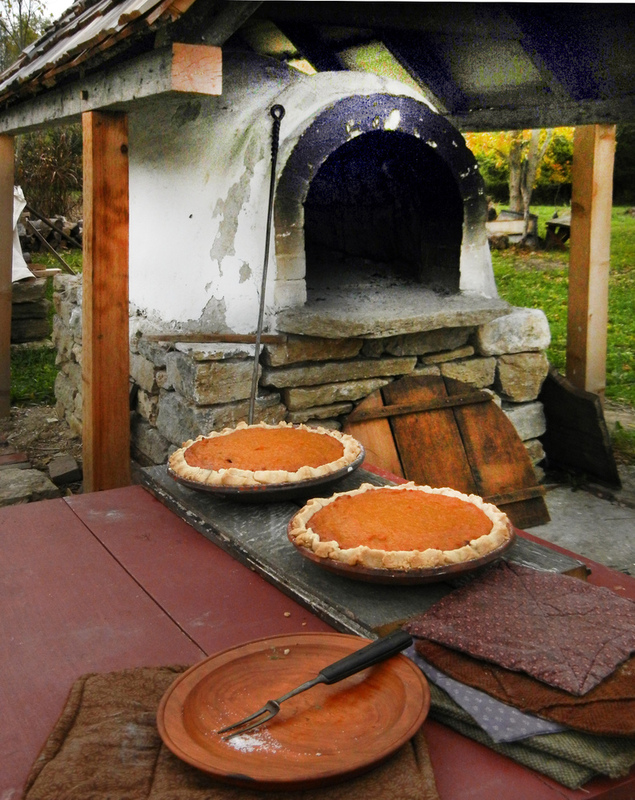 This second vineyard proved to be more fruitful, and other immigrants from Switzerland soon immigrated into the area. One of these newcomers, Louis Oboussier, immigrated to what became New Switzerland and started a vineyard that worked in partnership with Dufour’s vineyards. In 1805, Oboussier built a one and a half story cottage in the French Lower Mississippi style of post-on-sill construction. The half story contained a sleeping room and a storage area while the primary living space occupied the main floor. Obussier’s most famous customer was Henry Clay, who often came by to talk politics and purchase wine. 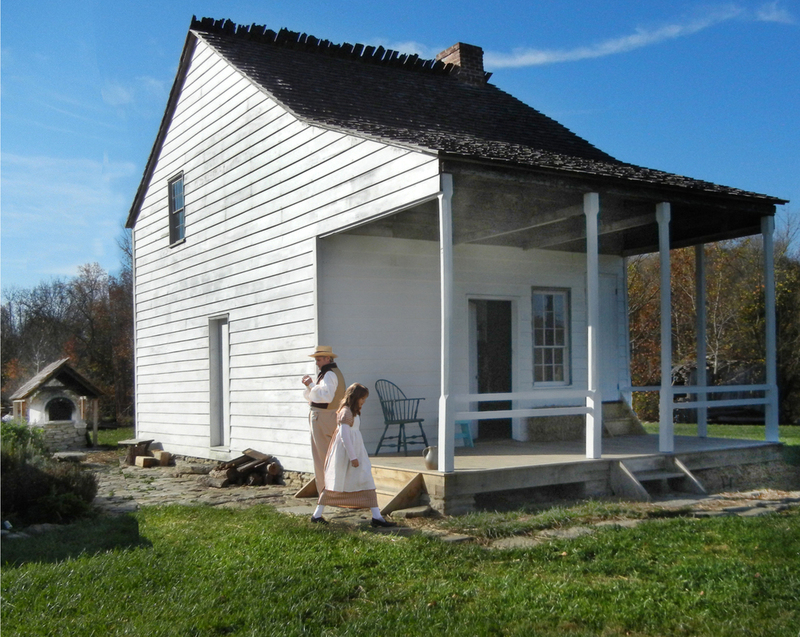 In 2010, the farmstead was restored to its 1811 appearance and was listed on the National Register of Historic Places in 1997. 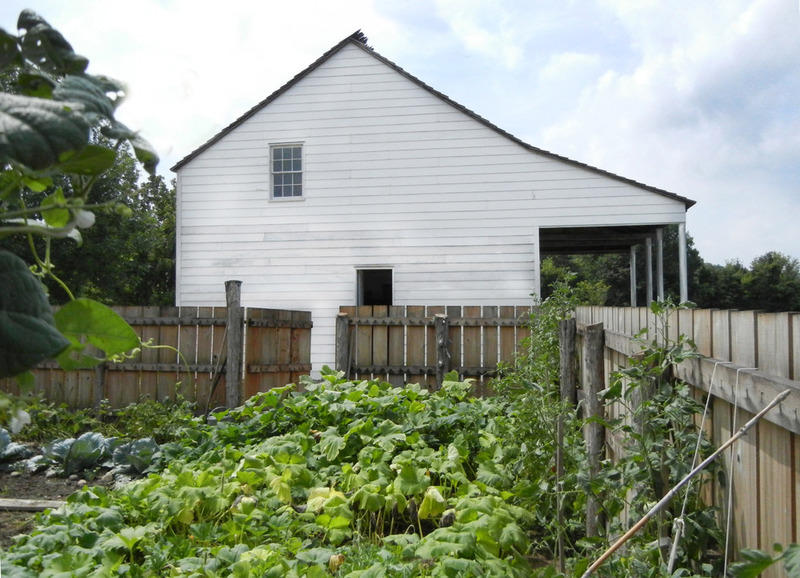 Indiana Division of Historic Preservation and Archaeology, “Venoge Farmstead,” Discover Indiana, accessed April 25, 2019, https://publichistory.iupui.edu/items/show/327.